This post was first published on May 26, 2013.
importance of honoring our military and the sacrifices they made. a mid-air collision a few months after writing this poem. and this poem, and I am the one who gets misty-eyed. 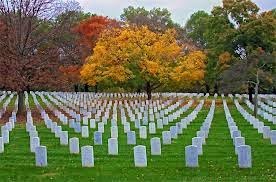 sacrificed so much for those who came after them.